Endlich hab ich was zum Anziehen gefunden. 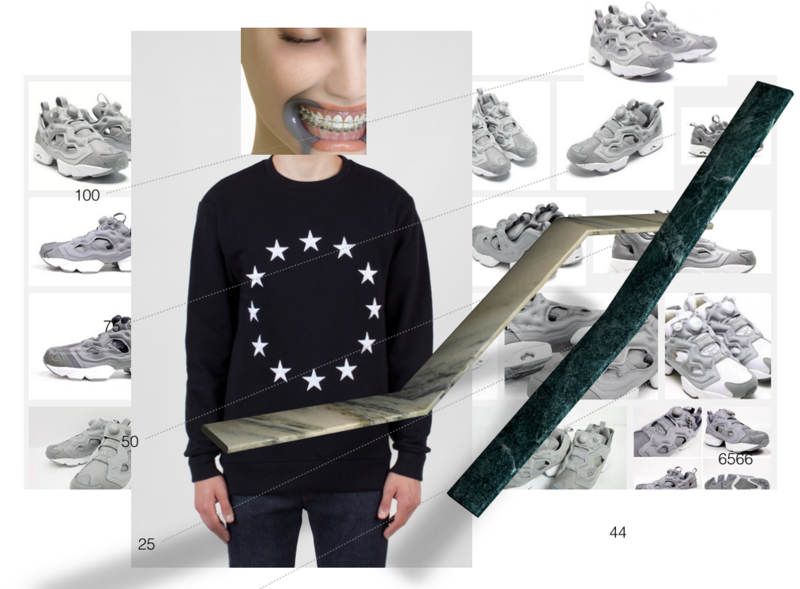 Reebok Instapump Fury OG White / Flat Grey und den Etoile Europa Sweater. The futuristic Reebok model with the pump technology comes equipped with a heavy duty white nylon mesh seen on the heel and toe box of the shoe. Aside from that, the shoe also utilizes a premium off-white leather lining. The midsole comes in an white hue with minimal hits of grey seen on the heel part of the midsole. The rest of the upper comes in a grey hue.